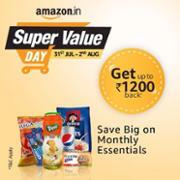 Advertisement AmazonSuper Value Day is here! Super Value Day is here! Grab the biggest offers on your monthly essentials from 31st July to 2nd August. Shop make-up, snacks, kitchen essentials and much more! [amdavadis4ever] Why Are Apples So Healthy? [amdavadis4ever] Is Vitamin D Better for Teeth Than Brushing and Flossing? Looking for something? Try searching for a person, business or keyword. Why not take a look at some great videos from Yahoo? 7 Reasons That Prove Amaranth is a Superfood! Amaranth, a pseudocereal, has been hitting the news for quite some time and for good reasons too - it's highly nutritional. Amaranth has a very high protein content and contains lysine, an amino acid which is not found in many other grains. Furthermore, it's also high in fiber, magnesium, iron, phosphorus, potassium, and contains a healthy amount of calcium. 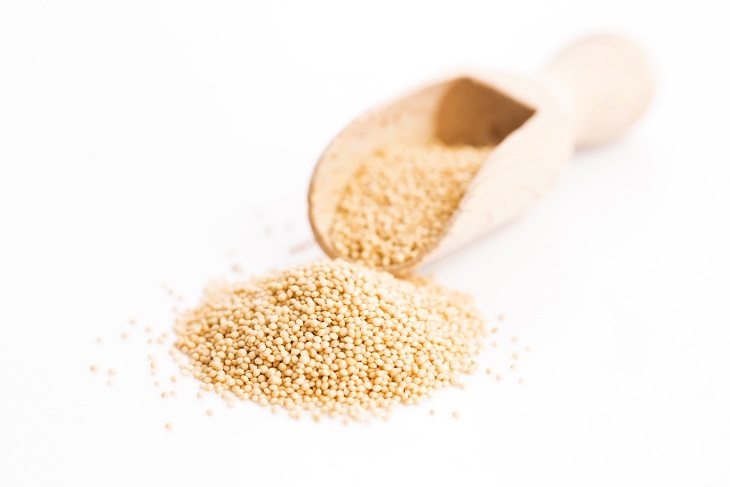 It is also the only grain that contains vitamin C.
The best part about amaranth is that it is gluten-free, which makes it a great option for people with celiac disease or those who are gluten intolerant. Apart from raw amaranth seeds, it's also available in flour, flakes, spouted, and oil forms. When cooking the seeds, make sure to use around 6 cups of water for every one cup of amaranth. Below are the top 10 reasons why you should include amaranth in your diet. Amaranth is one of the only few plant-based sources that offer a complete protein, meaning that it possesses an adequate proportion of all 9 essential amino acids. In fact, amaranth has more protein in it than any other grain, which makes it a supergrain. Protein is vital for the growth and development of new tissues and cells, energy and functions of metabolism. According to the Institute of Medicine, men need a minimum 56 grams of protein a day while women need 46 grams. By eating a cup of amaranth, you'll get 26 grams of your daily protein requirement. Amaranth is a great choice for people with cholesterol problems. Since it is highly fibrous it has cholesterol-lowering abilities. 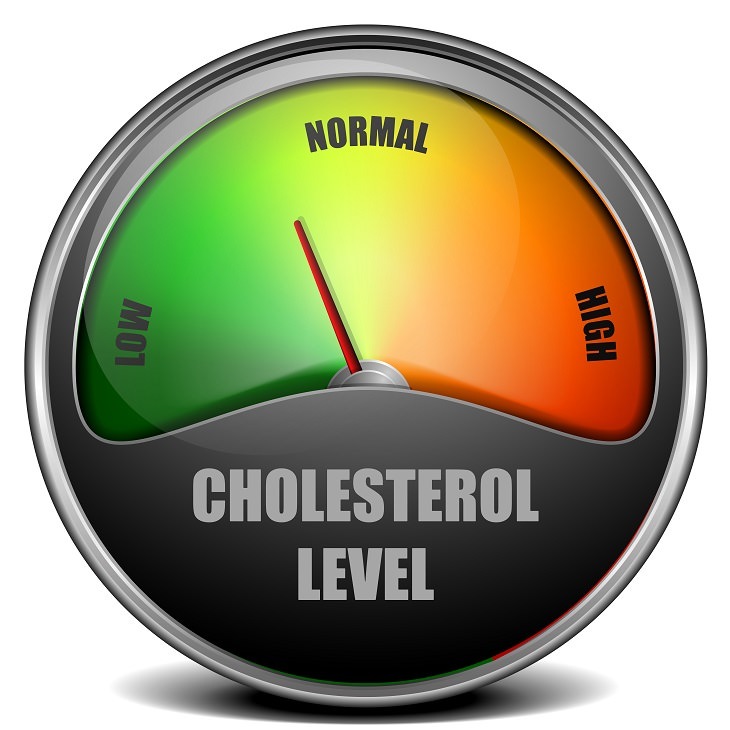 Cholesterol binds to fiber in the digestive system and causes it to be excreted by the body. In fact, because of its fiber-replenishing ability, this grain may also help prevent coronary heart disease. Amaranth has both antioxidant and anti-inflammatory properties, which help prevent a range of health problems. Its antioxidant properties help to prevent free-radical damage, which can accelerate aging and lead to cancer and other health problems. Furthermore, it protects cellular membranes from oxidative damage and boosts immunity. Its anti-inflammatory properties reduce the risk of gout, arthritis, celiac disease, fibromyalgia and irritable bowel disease (IBD). Amaranth is high in fiber which means that it stimulates the digestive system and helps regulate the excretion of toxins from the body. The reason for this is that fiber cannot be absorbed by digestive enzymes, so it passes through the digestive tract unopposed, taking toxins, waste, fat, and cholesterol with it. In fact, amaranth is a great food to consume if you're constipated. A regular intake of amaranth can boost your eyesight, due to its high content of vitamin A and C.
Vitamin A helps to keep the surface of your eyes healthy and also helps to prevent eye infections. Furthermore, it reduces the risk of macular degeneration and cataracts. 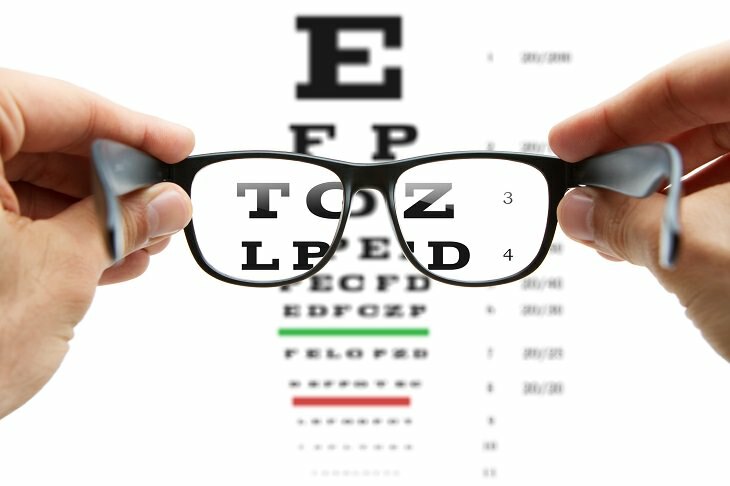 A lack of vitamin A causes the cornea to dry out, leading to cloudy vision. On the other hand, vitamin C supports the health of blood vessels in your eyes and reduces the risk of contracting cataracts. Calcium is very important when it comes down to bone health - without enough calcium, bones will become weak and pliable, making them easier to break and fracture. Since amaranth contains a decent amount of calcium, it can help the body strengthen and repair bones. By eating amaranth, you can help prevent or slow down the onset of osteoporosis. The lysine present in amaranth improves the efficiency of calcium uptake and helps to strengthen hair follicles, which in turn helps to prevent hair loss. 1. After shampooing your hair, apply fresh juice from amaranth leaves to your hair and scalp. 2. Wait 10 minutes, then rinse it off using plain water. 3. Repeat this 1 to 2 times a week. 1. Mix a few drops of amaranth oil with a few tablespoons of coconut oil and massage it into your scalp. 2. Leave it on for around 40 minutes, and then rinse it off and shampoo your hair.